For this reason, we have estimated their monetary donation at approximately $7,000, but their donations, and their dedication to our team increase constantly. Through the employee matching program, Boeing donated $5,400. PTC donated $3,000 via their PTC/FRC Gold Grant in the 2013 season. TeleTech donated $2,500 through a grant. 4-H Extension donated $2,500 dollars for our 2012 season and continues to provide insurance for all of our activities. 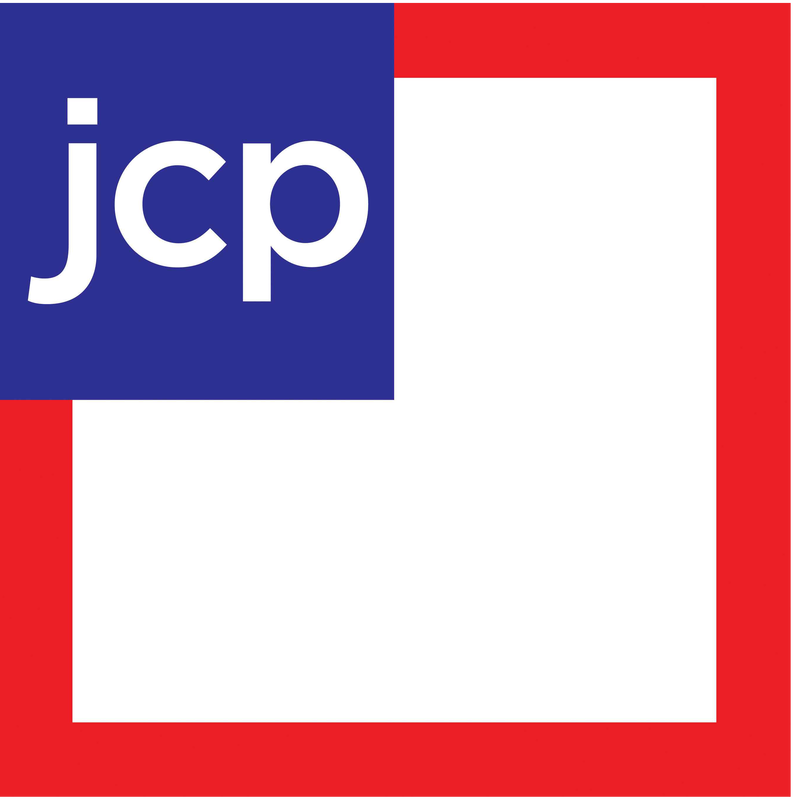 The JCPenny Foundation donated $2,000 during our 2013 season. We thank them for their generous $1000 donation. Sequoia Publishing donated over $600 worth of their Pockt Ref guides to our team during our 2013 season. We thank them for their $500 donation. ebmpapst donted $500 during our 2013 season. We thank him for his $300.00 donation. Action Food Marketing donated $250 in our 2013 season. We thank them for their $200.00 donation. We thank them for their $150.00 donation. We thank her for her $150.00 donation. Our website hoster donated 24 months of free access to the Pro version of their website editor, a monetary value of $120. STEM Academy provides our team with a meeting space, tools, equipment, and a variety of other resources. We thank them for their $100.00 donation. We thank her for her $100.00 donation.